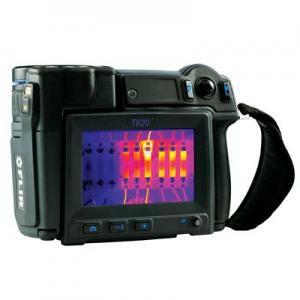 Valuetesters.com | Flir Infrared Camera - On Sale! 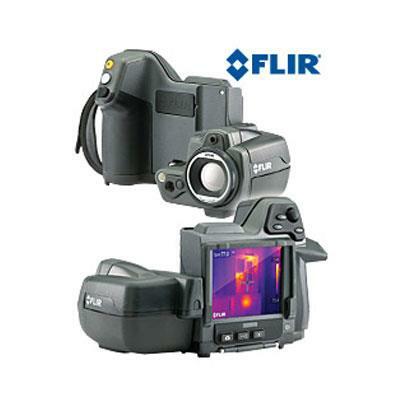 Look into Flir Bonus Buys Promotion - Spend over $200 on Flir instruments and receive Flir Free product. Offer valid through June 30, 2019. Details and Redemption Form. Introducing the NEW FLIR ONE Pro LT Thermal Imaging Camera for Smartphones with MSX image enhancement, and the VividIR™ video signal processing technology. 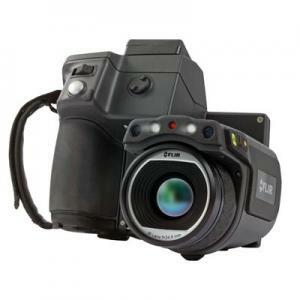 The FLIR ONE Pro LT delivers an improved thermal image quality and clarity, and is available for iOS and Android (USB-C and Micro-USB) devices.